Everyone knows someone that is a maker. That person that likes to hack, fix stuff, innovate, and create gadgets. What gift should you get for his/her birthday? This post gives you 10 gift ideas for your maker, fixer, tinkerer, electronics hobbyist friend. If you are a maker yourself you might want to show this list to your relatives, so they know what you’d like to receive. 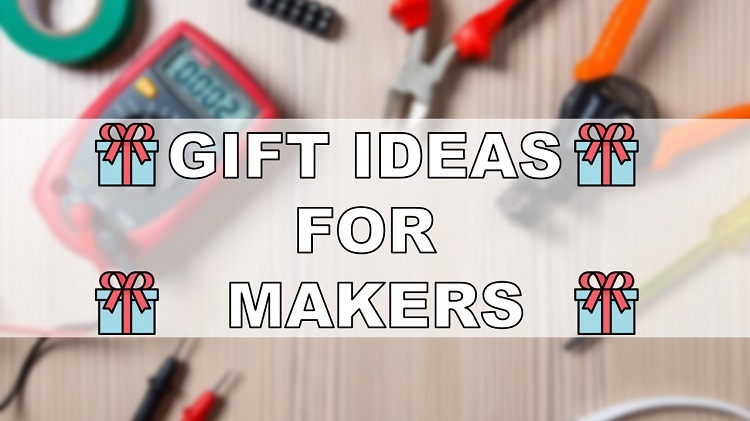 Here’s a list of 10 gift ideas for your maker friends. For those who like DIY kits and challenges, this DIY LED Cube Kit will keep them busy for some time. They need to solder 512 LEDs, which is crazy, but also a lot of fun. After building the cube, it displays different kinds of animations and effects. 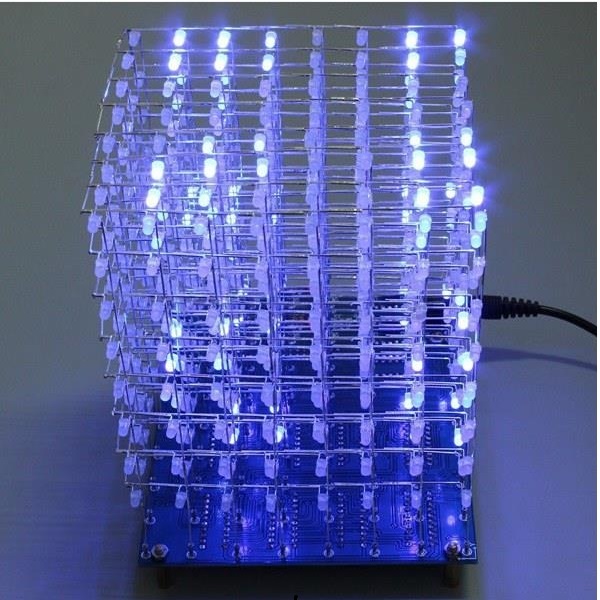 This cube is meant to be hacked so that you can generate your own lighting effects. Read our review about the 8x8x8 LED kit and learn how to build it. 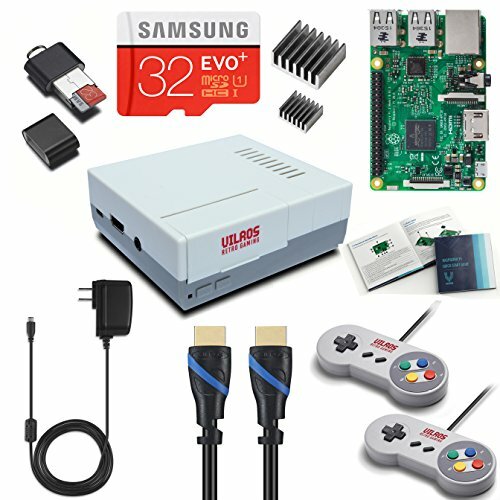 For the geeks who love to play old console games, a Raspberry Pi retro gaming is a great idea. The Raspberry Pi can emulate old consoles. This way, you’re able to play the games you used to play as a kid like Super Mario, Pacman, Sonic, Space Invaders, and much more. If you think this would be a great gift, consider taking a look at the best Raspberry Pi retro Gaming Kits. 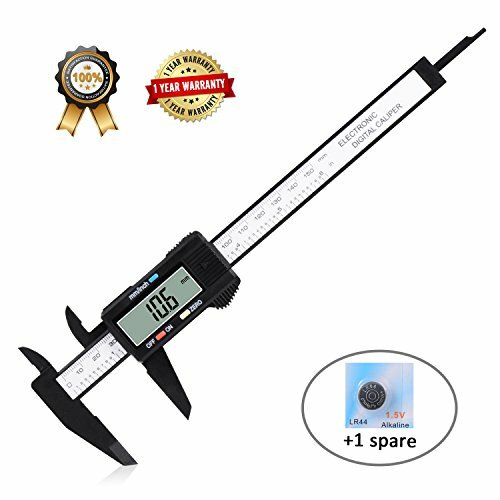 A digital caliper is a great tool to take measurements. Because it is digital, you just have to look at the LCD to see the results. There’s no need to manually read the measurements on the scale. The caliper takes measurements in inches and mm. 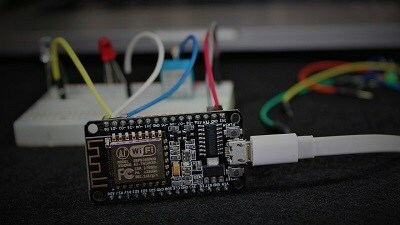 This tool is not much expensive and its a great addition to any maker’s lab. We absolutely love this tool, it’s a real time saver. Besides stripping wires, it also works as a wire cutter. 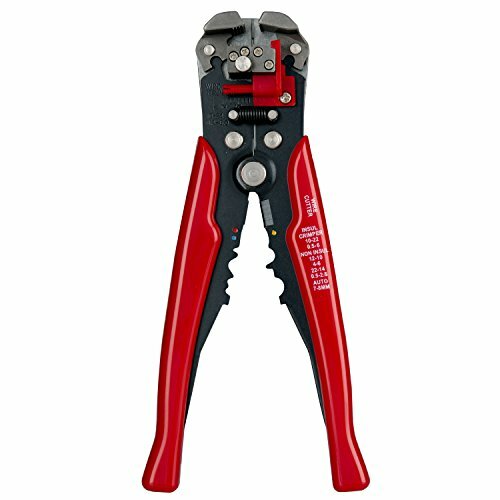 This Self-Adjusting Wire Stripper automatically selects the correct tension to hold the wire without damaging it, as it pulls insulation away. All you need to do is place a wire between the two machined jaws, select your desired exposed wire length using the flip-up stopper, and squeeze. After experimenting with this self-adjusting wire stripper, you won’t want any other. 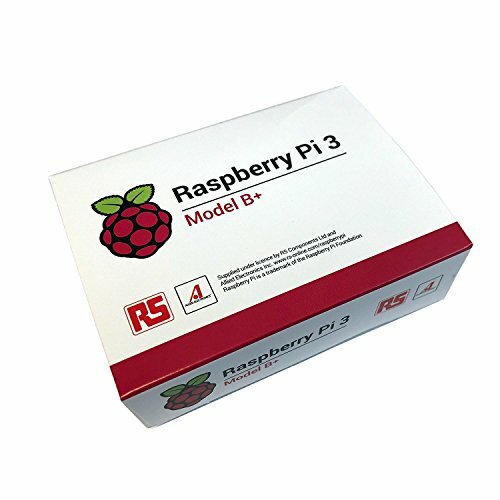 If your friend is all about technology, a great gift is the latest Raspberry Pi 3 Model B+ board. It was released on 14th March 2018. This new board has a faster processor, faster wireless network speed, and faster Ethernet communication. 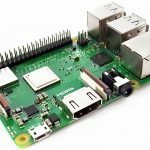 There’s a lot you can do with a Raspberry Pi, but a bare Raspberry Pi board doesn’t do much on its own, you need accessories to get started. 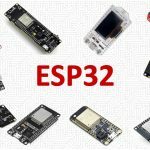 So, you may also want to take a look at the best Raspberry Pi 3 starter kits, that come with everything needed to get started. 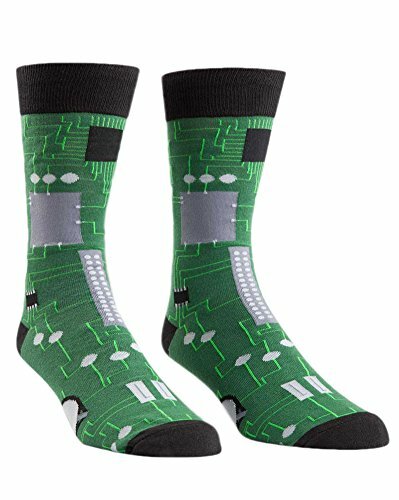 Also, take a look at the best Raspberry Pi accessories for a list of some cool accessories for the Pi..
Socks are always a great gift, specially funny socks! These come with an electronics circuits pattern. 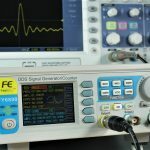 For those who like electronics, this will certainly give a great gift. You can also get that circuit board pattern in underwear. A 3D printer is quite of a gift! If your maker friend doesn’t have one, he/she will absolutely love getting one, there’s no doubt. We’ve already experimented with some different 3D printers, and in our opinion, the Creality CR-10 3D printer is a great printer for less than $400 – read our review here. It is easy to assemble, and you’ll get good results without having to spend hours searching for the right configurations, even for beginners. 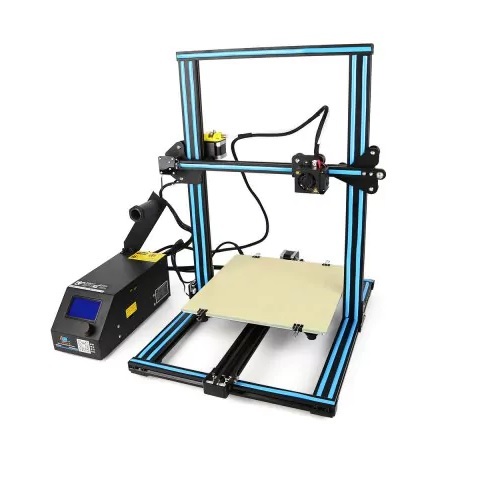 If this printer is out of your budget, we also recommend the Tevo Tarantula that costs less than $200. This is not as good as the Creality, and it takes a lot more time to assemble. 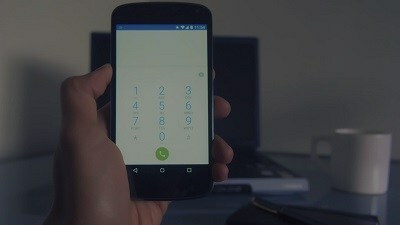 However, with the right configurations you’ll get very good results. Every maker goes through the nightmare of dropping screws and other small parts behind workbenches or places with difficult access. 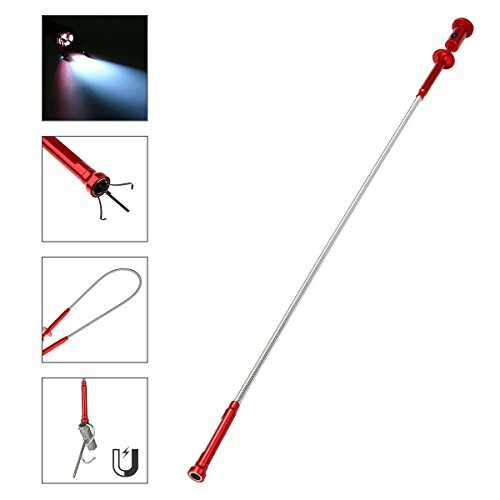 With this flexible and magnetic pickup tool, anyone can easily pick magnetic or non magnetic parts using the claws in places with difficult access. This is also a good gift for the lazy ones that don’t like to bend to catch their tools. 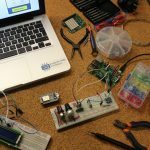 If your friend likes electronics and hasn’t experiment with the Arduino yet, an Arduino starter kit is a great gift. 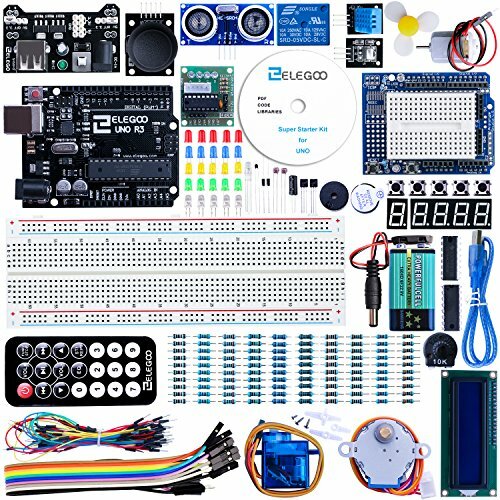 This Arduino kit comes with the essential components to learn Arduino basics in an easy way for a really good price. 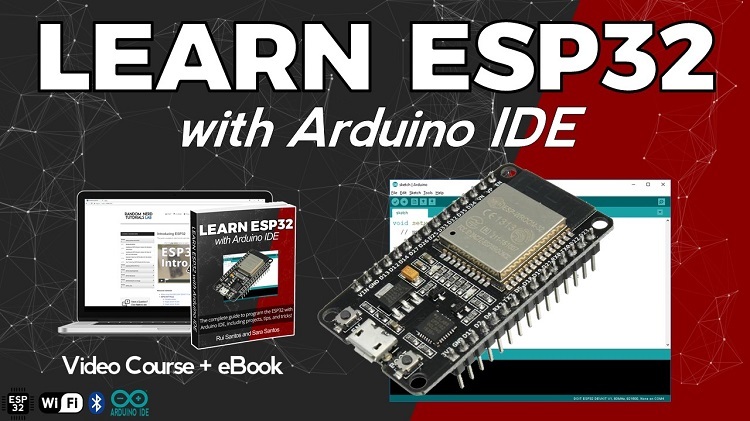 The kit includes a PDF document with 22 lessons with instructions. 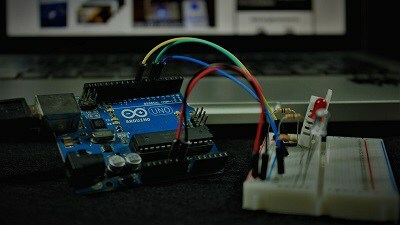 If you interested in getting an Arduino Starter Kit, we also recommend taking a look a the the Best Arduino Starter Kits. We are a little suspect for recommending our own book! But the truth is it is a great gift. 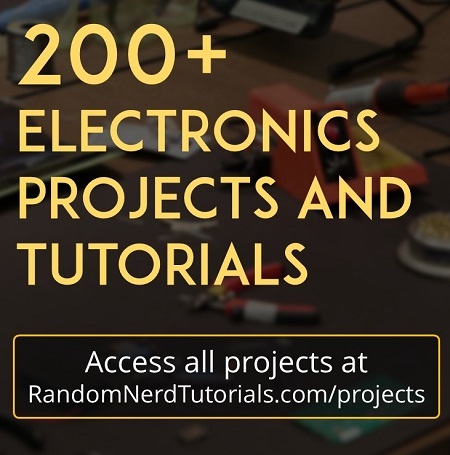 For those who want to start learning electronics and programming with the Raspberry Pi by building cool and useful projects along the way, our book is just perfect. This book is suitable for kids, parents, educators, electronics hobbyists and makers. You can watch the book trailer below to learn more about the book and the projects you’re going to build. 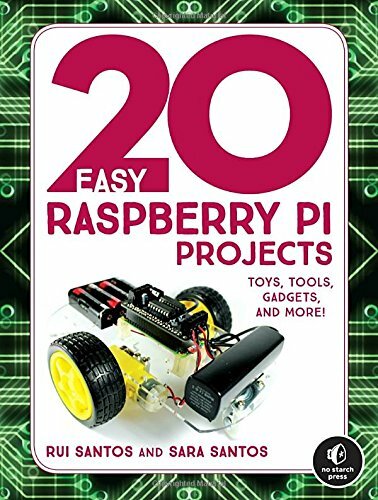 You may also want to take a look at the book page where you can download a free sample chapter: 20 Easy Raspberry Pi Projects. 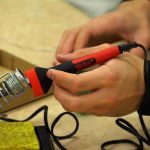 These were our 10 gift ideas for your maker/electronics hobbyist friends. Do you have any other gift ideas? Share with us by posting a comment below.